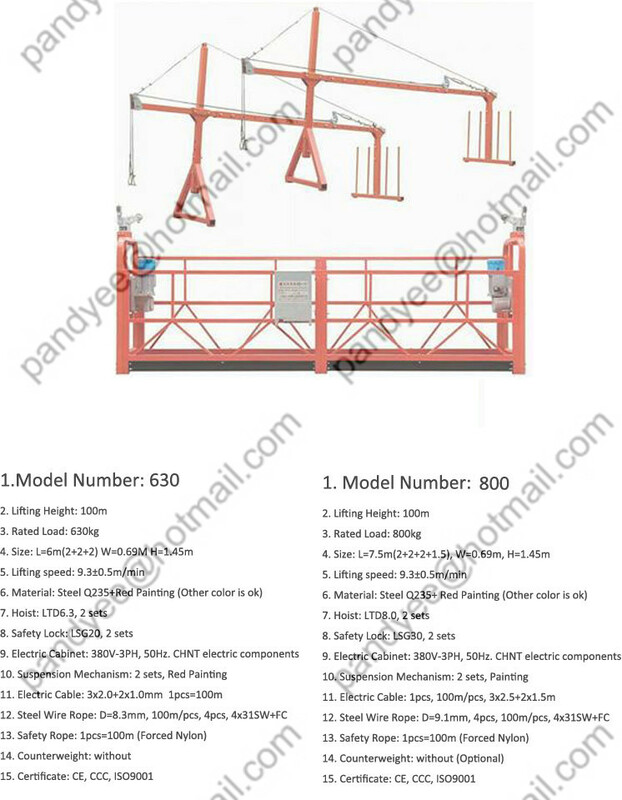 Founded in 2007, Rizhao Dingye Industry and Trade Co., Ltd. is a professional manufacturer and exporter of scaffolding system and accessories. 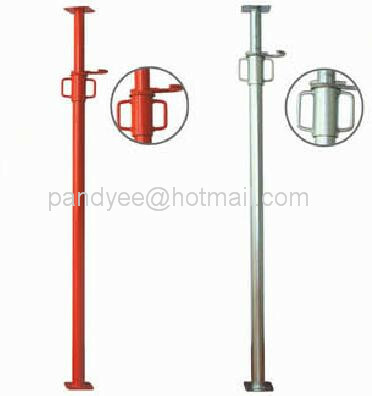 In order to expand international market,we set up a new company named Linyi Dinggong International and trading co.,ltd . 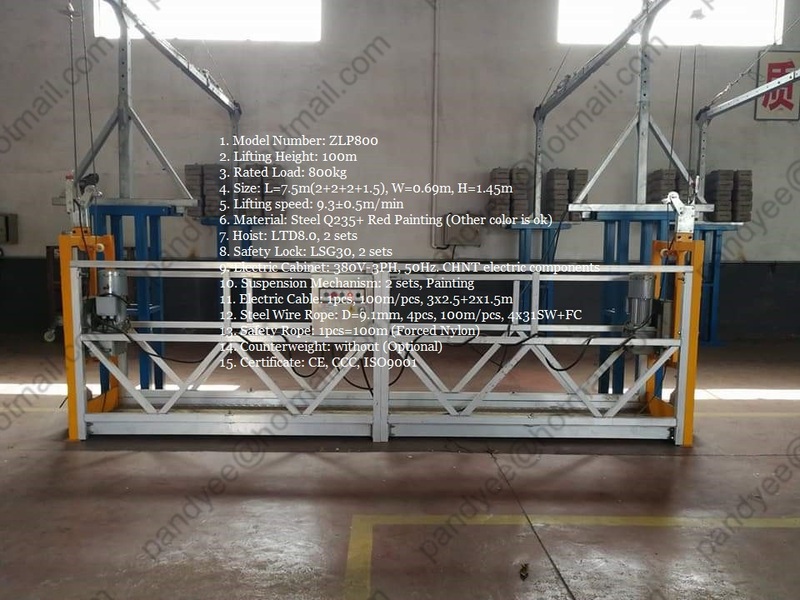 Our company is located in Lingang Industrial Zone, with the area of more than 20000 squaremeters.As the factory is closed to Qingdao port, the amphibious transportation extremely facilitates. 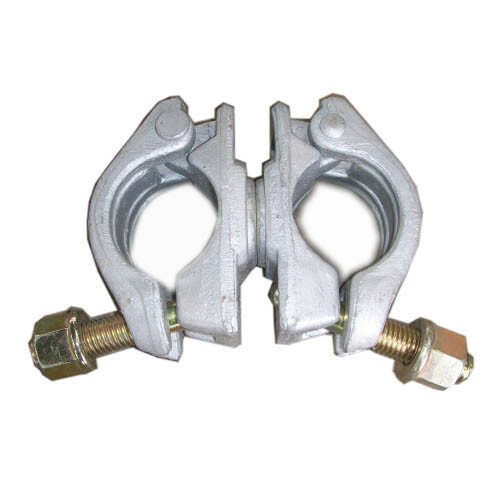 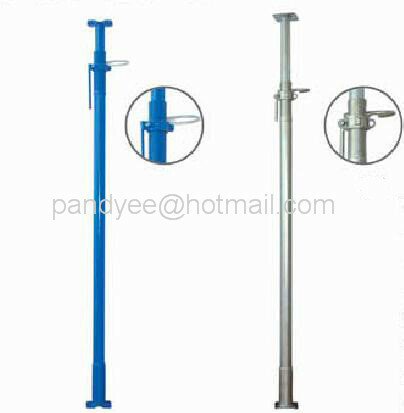 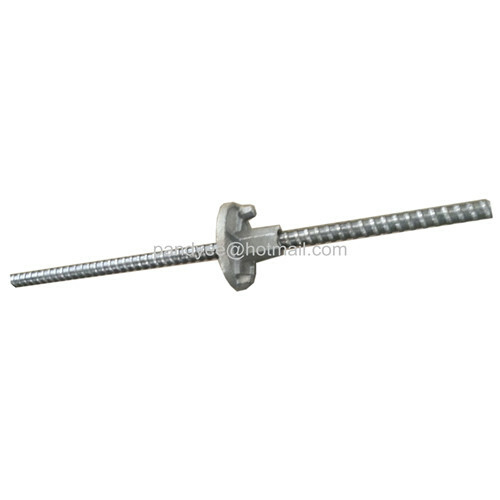 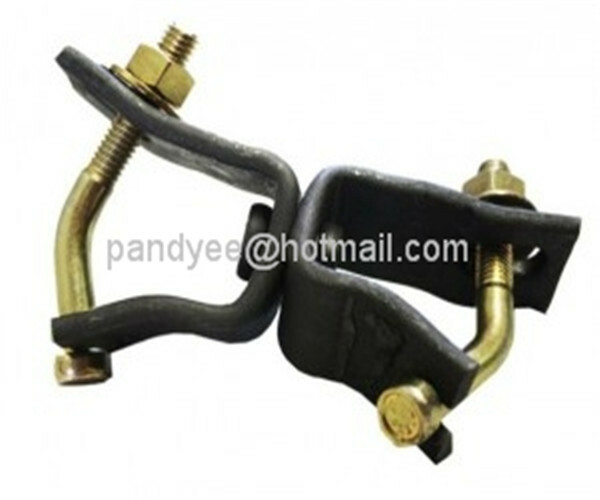 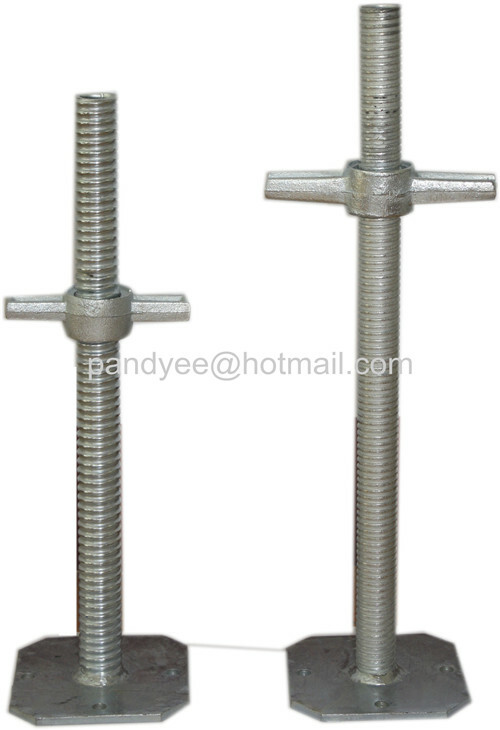 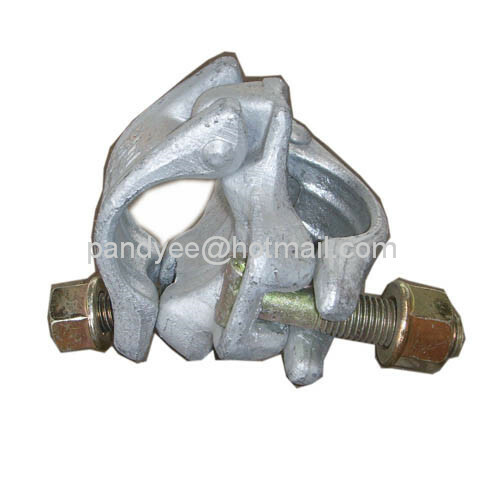 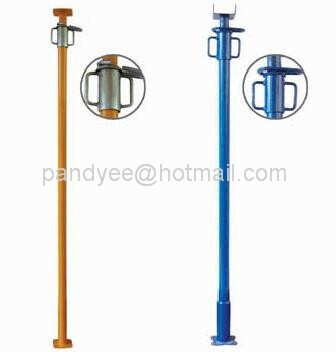 Our company is specialized in producing scaffolding, steel props, punching items and accessories, als.. 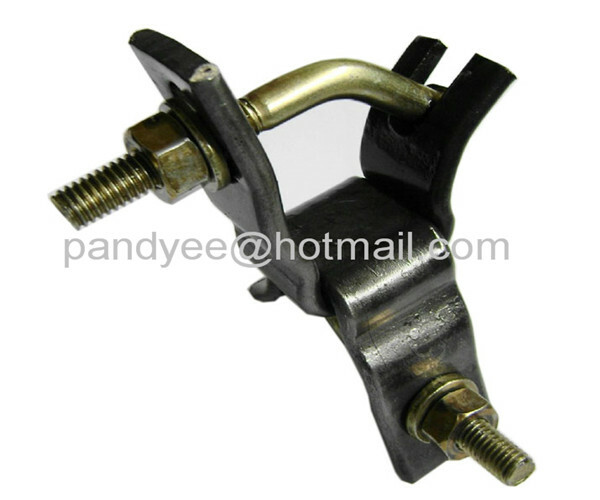 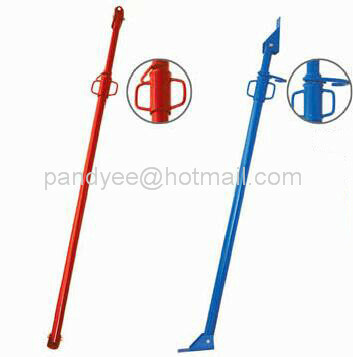 Address: Dashan Road,Lingang Industry zone,Linyi,Shandong,China.